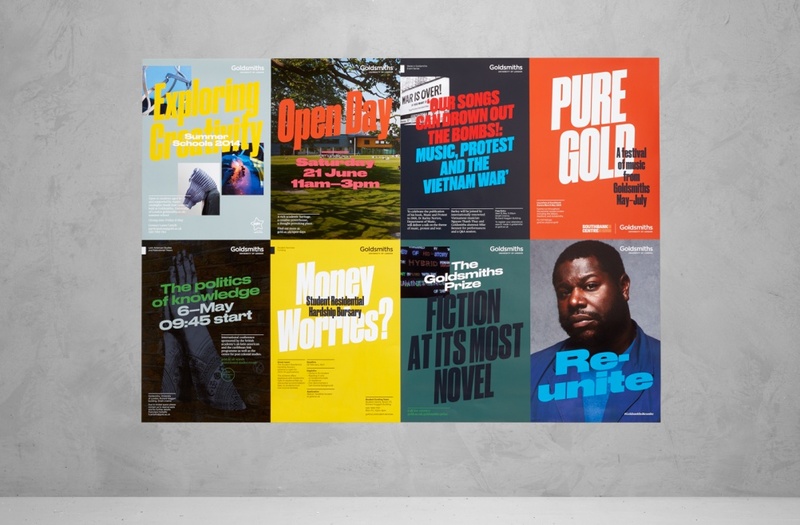 Goldsmiths has undertaken a major repositioning led by Spy Studio, which has encouraged the university to express itself more boldly through a flexible graphic language. Spy was first brought in by Goldsmiths last year to carry out a brand audit. 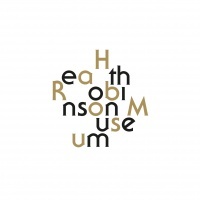 This has led to a new brand toolkit being developed with Goldsmiths and its in-house design team. 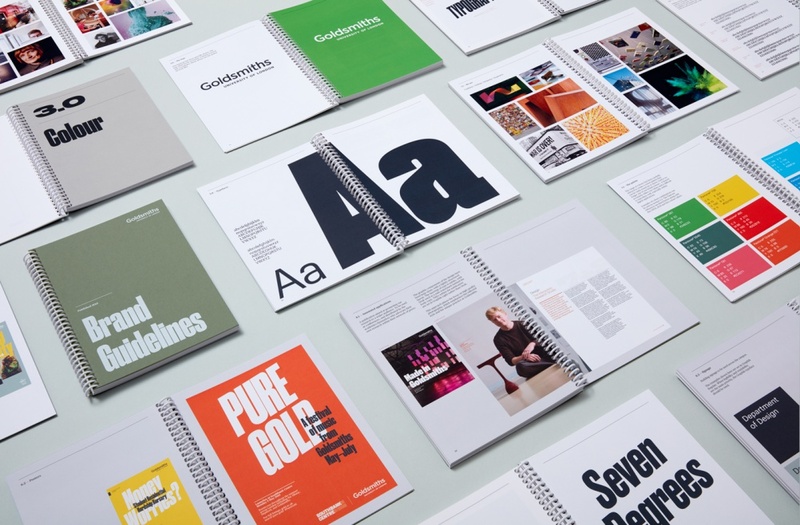 Typefaces, colour palette, and image use have all been developed and contribute to a new visual tone of voice inspired by a verbal tone of voice: challenging, creative, visionary and empowering. Spy Studio co-founder Ben Duckett says these words formed four strategic pillars around which the brand has been built. Duckett says: “The key was that Goldsmiths was prepared to stand by who they are while other universities tend to hedge their bets and go for lots of red because they think it shows gravitas. “Three distinct and flexible typefaces have been chosen,” says Spy Studio co-founder Simon Clark. Druk comes in 22 different weights and cuts and can be used boldly in place of illustrations or photographs. Publico is a serif font for body copy, comes in three weights “and is best used when talking to a serious or sophisticated audience” while Grafik can also be used in body copy and on signage as it is clear and legible he says. They are all from the Commercial Type Foundry “so work well as a set,” adds Clark. 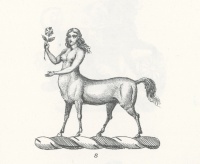 Goldsmiths has also been commissioning a lot of photography and drawing on a large library of images it already owns in anticipation of the new guidelines being delivered. One of the problems of the old positioning was that it was difficult for prospective students to see beyond the core art subjects Goldsmiths is known for, but the new guidelines allow for other courses and subjects to be amplified according to Duckett. “There are some great courses and departments like sociology, which don’t have the profile of art and music. The new guidelines help give strength and confidence to those departments,” says Duckett. Director of communications and campaigns at Goldsmiths Liz Hutchinson says: “Goldsmiths is a really special place with a very distinct personality. 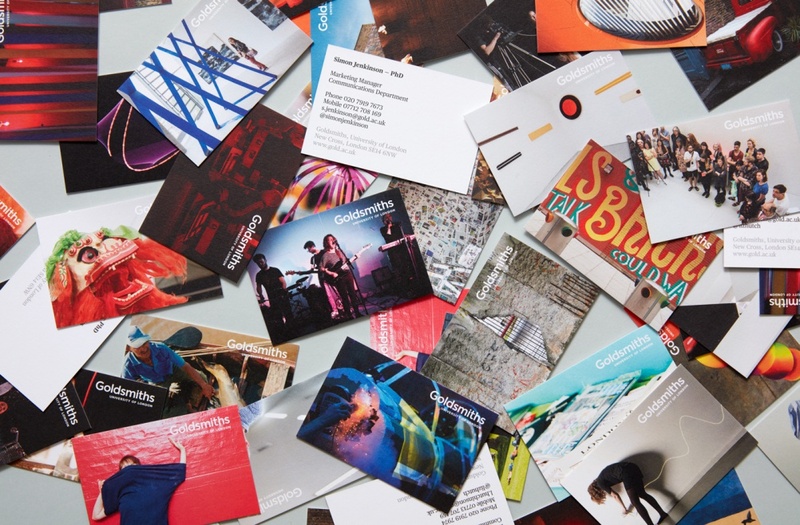 It is essential that our brand communicates that and reaches out to all our audiences in a compelling way, so they can understand who we are and what we stand for. 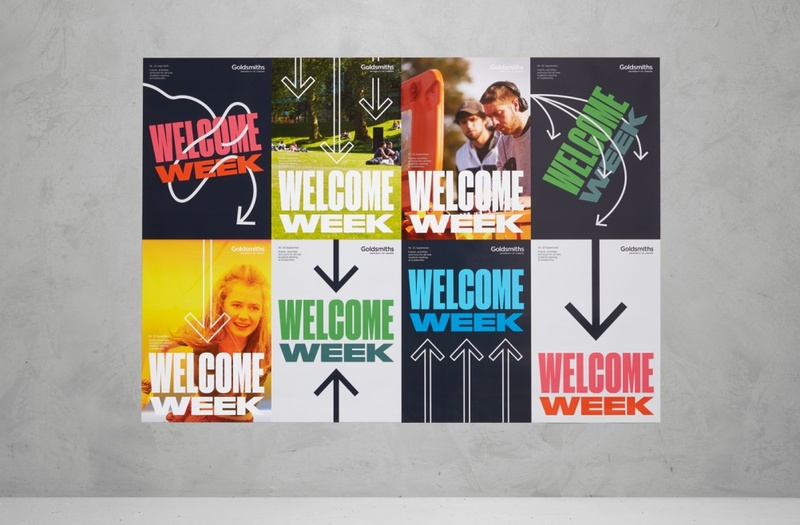 Spy Studio and Goldsmiths are already experimenting with creating assets including Welcome Week posters “inspired by socio-political posters” according to Duckett. A new website developed by Numiko and Only, has been informed by Spy Studio’s new graphic language and launches this week. Only was commissioned by Numiko to redesign Goldsmiths’ site and adapt the new graphic language for screen. Information has been mapped out so that it maximises the breadth of the new guidelines, while considering the message, who it is for, how it would be accessed and where it would be seen.